Oscar joined WH Partners in September 2018 as an accounts assistant within the accounts department. Working under the supervision of the Head of the Department he is responsible of a portfolio of clients. His main duties are day-to-day bookkeeping functions, preparation of management and financial accounts and liaison with local auditors. 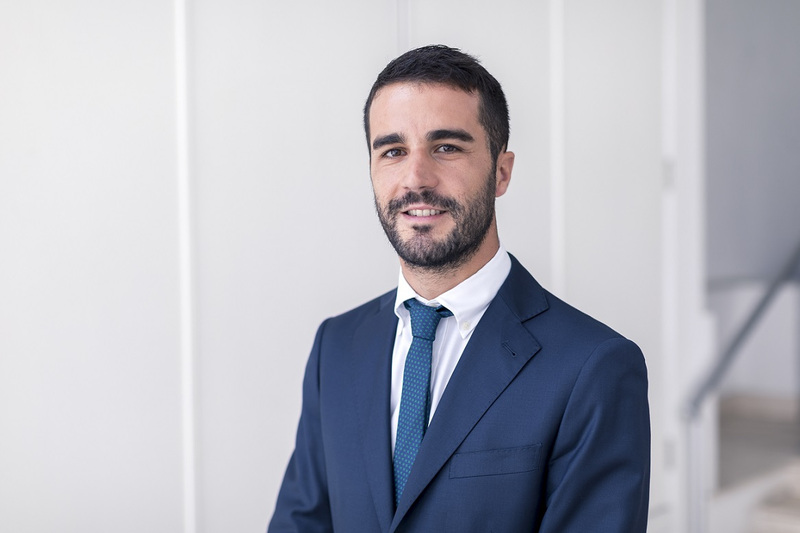 Prior to joining WH Partners, Oscar worked as an accounts assistant in a local accountancy firm for a period of two years, gaining experience on local and international business accountability according to IFRS standards. Oscar obtained a Master degree in Accounting & Management from Universita’ degli studi di Siena and he is now reading for ACCA qualification to boost his career fast forward.